A patent search can be expensive, challenging and time-consuming. But the rigorous and costly process of obtaining a patent makes it wise to first make sure no one else has patented your idea before you. Search prior art. The first and most basic way to search for an existing patent on an idea is to look for "prior art": relevant magazines and scientific journals in which a description of the idea was published. Even if the idea is not patented, you will probably not be eligible to obtain a patent for it if someone else expressed the idea before the earliest date you can document having it. Do an electronic USPTO patent search. 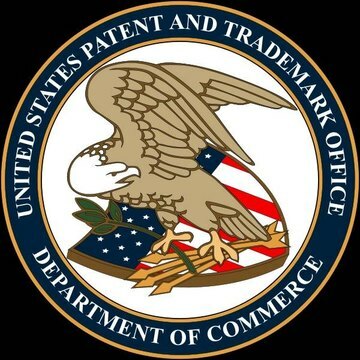 The United States Patent and Trademark Office (USPTO) offers a free search of patents filed after 1971 through its website (see Additional Resources below). To begin, search for keywords related to the use, structure and composition of the invention or idea. Read the full texts of patents that appear as results to your keyword search to determine if there are existing patents on your idea. Search for older patents at the library. If it's possible that your idea was patented before 1971, it is probably necessary to conduct an additional search through the Patent and Trademark Depository Library. The library's database is available through a network of public libraries but is not free to use (except in microfiche form). Hire a patent agent or attorney. Patents are text descriptions of an invention, including its purpose and how it's made. It can be difficult to tell if an existing patent covers your idea or not without the expertise of a professional intellectual-property attorney. It might take a professional opinion to determine whether your idea is still patentable. Has Your "Idea" Already Been Invented? Nicholson, Joseph. "How to Find Out If Some Has Already Patented Your Idea." , https://legalbeagle.com/5130394-out-already-patented-idea.html. Accessed 23 April 2019. Why Can't I Patent a Fragrance ?